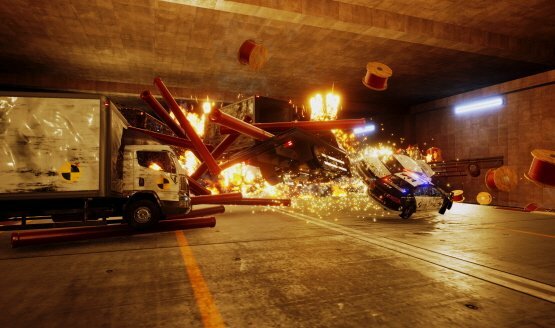 It’s a spiritual successor to Burnout 3’s Crash Mode. Three Fields is made up of ex-Criterion Games staff. Will be an innovative sports game. Burnout type of game? Yes, please! It involves Need for Speed: Most Wanted on the Wii U. In today’s Catch-Up – inFamous: Second Son phone number Easter Egg discovered; Akiba’s Trip: Undead & Undressed violates the PS3 & PS Vita this Summer. Alex Ward and Fiona Sperry will be forming a new company together. Says DICE have mastered the genre. If only they’d bring us BLACK 2.